Ven. 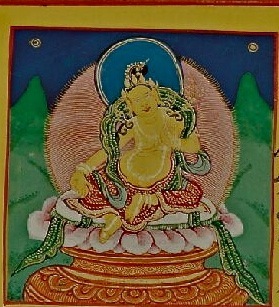 Lama Kunga Rinpoche will kindly bestow the Empowerment of the Yellow Tara (Vasudhārā in Sanskrit). The practice of the Bodhisattva Yellow Tara brings wealth and prosperity, both materially and spiritually. Ven. 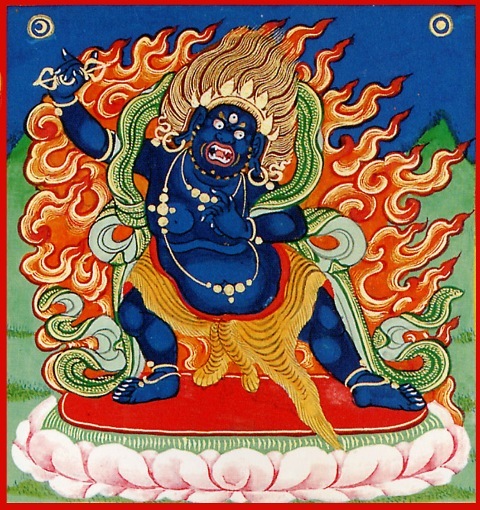 Lama Kunga Rinpoche will kindly bestow the Empowerment of Kurukulle on Sunday, February 15th. Kurukulle (Tibetan: rig che ma. English: The One of the Action Family) is magnetizing power. 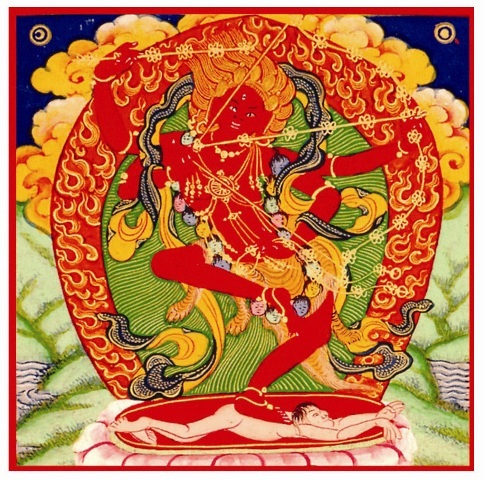 Her practice is one of the 13 Golden Dharmas of the Sakyapa. She may be called upon for her powers of enchantment to subdue those evil spirits, demon and humans working against the welfare of humanity and spiritual evolution. Also, her practice may be helpful for improving health, wealth, and spiritual energy. She brings a power of peacefulness, joy, and wisdom. Ven. Lama Kunga Thartse Rinpoche will lead the usual Chenrezig compassion meditation and, following our tradition, he will add on special recitations and prayers for Losar, the Tibetan New Year of the Wood Sheep. The year is 2142. Come to meditation at 10:00 a.m. as usual, receive Rinpoche’s blessing, greet everyone for New Year, and enjoy sweet rice, Tibetan tea, and some special Losar snacks. 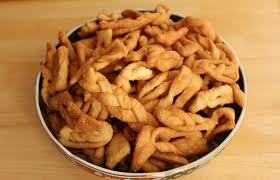 The Oracle Soup Potluck Party for Ewam Choden members and friends will be on Friday, Feb. 20, at 7:00 pm.